Be a part of the C.O.B. team that provides a helping hand. 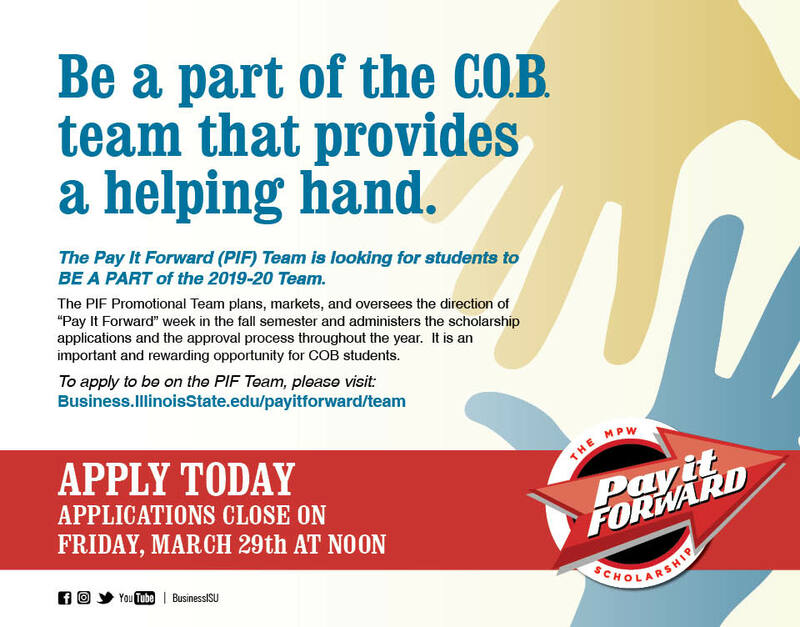 The Pay It Forward (PIF) Team is looking for students to BE A PART of the 2019-20 Team. 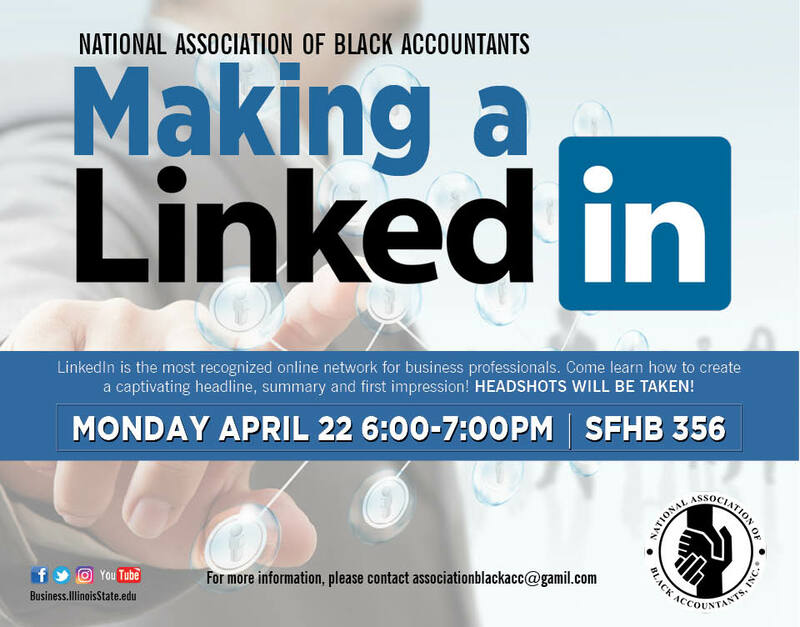 The PIF Promotional Team plans, markets, and oversees the direction of “Pay It Forward” week in the fall semester and administers the scholarship applications and the approval process throughout the year. 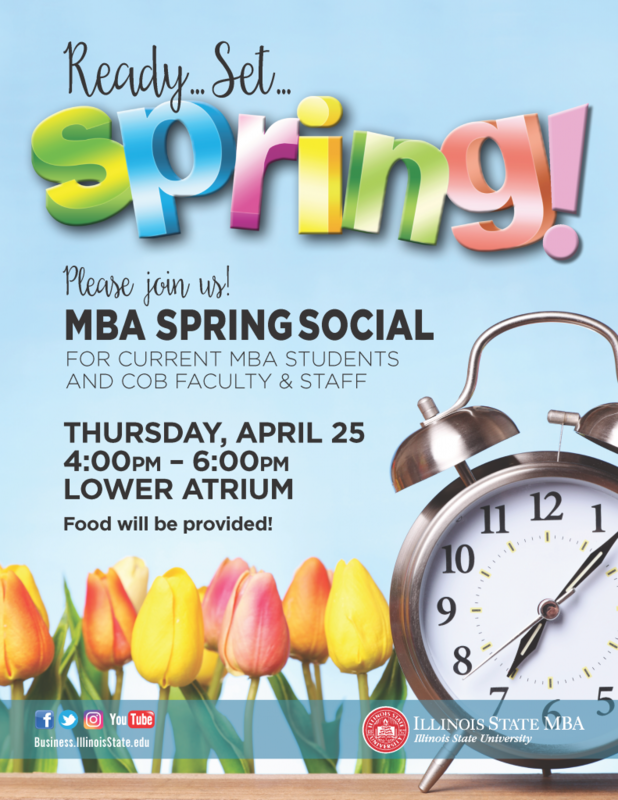 It is an important and rewarding opportunity for COB students. 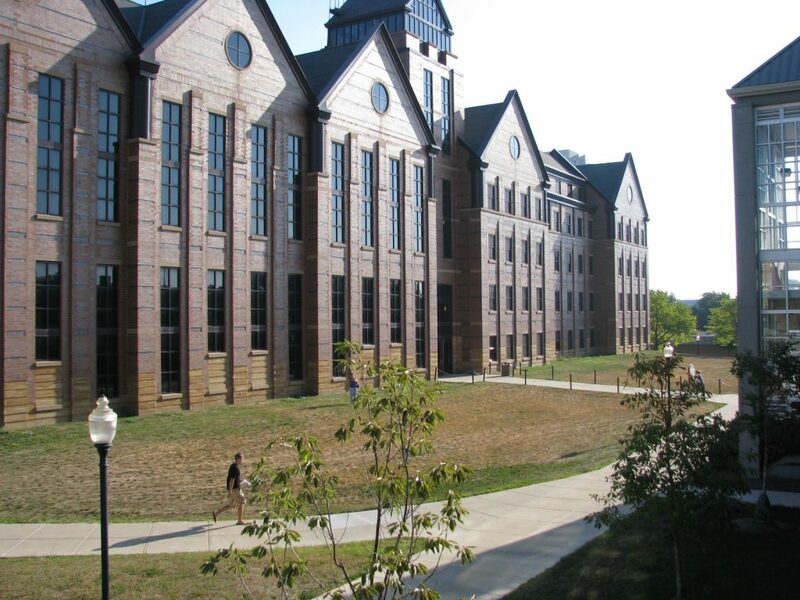 Pay it Forward is a scholarship centered around “students helping students.” It is a scholarship funded in part by the students, faculty, and staff of the College of Business and provides a unique opportunity to help students develop personally and professionally.